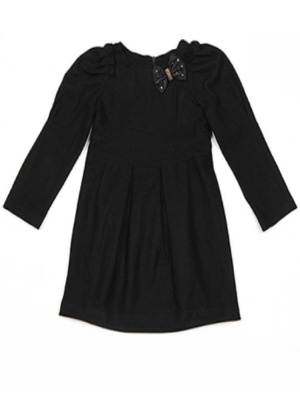 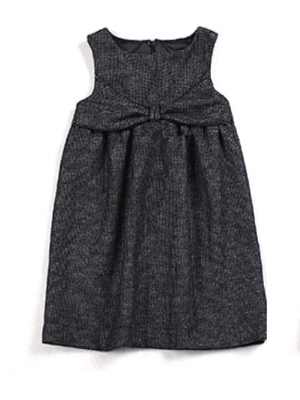 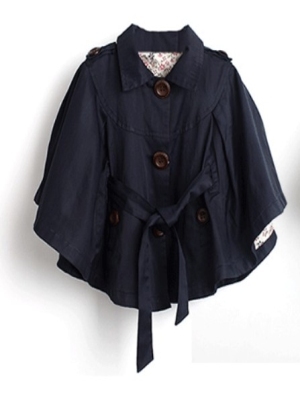 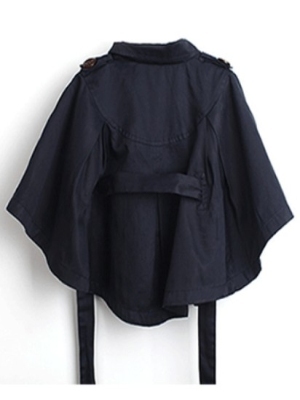 Dark blue girl coat belt style. 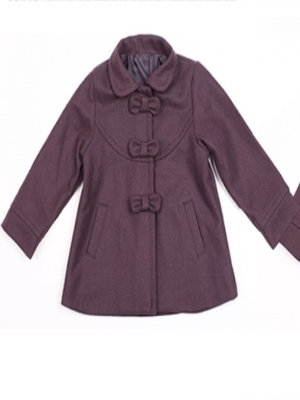 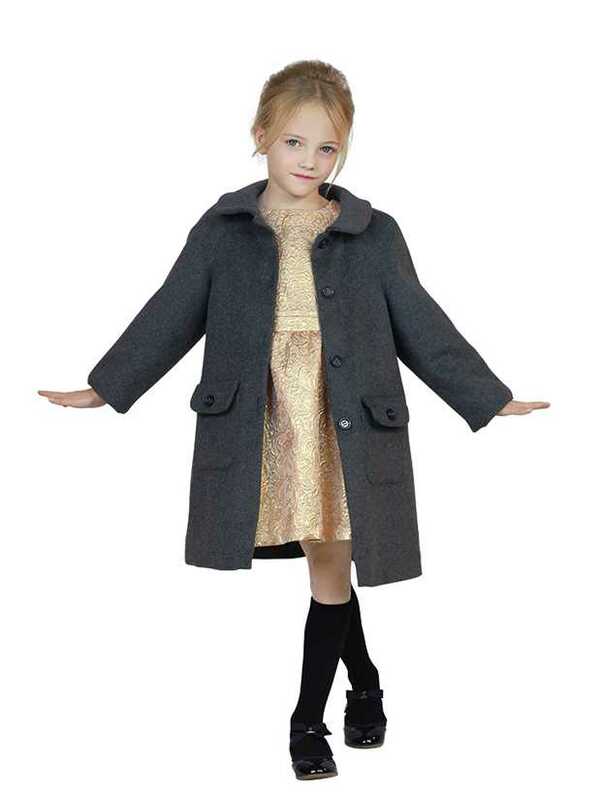 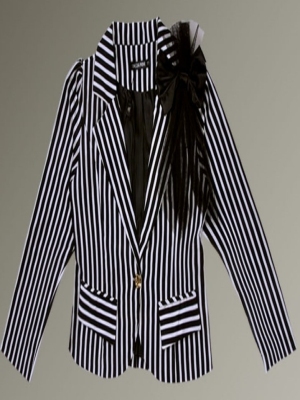 Loose coat collocation is very long belt, whole clothes taste is very high. 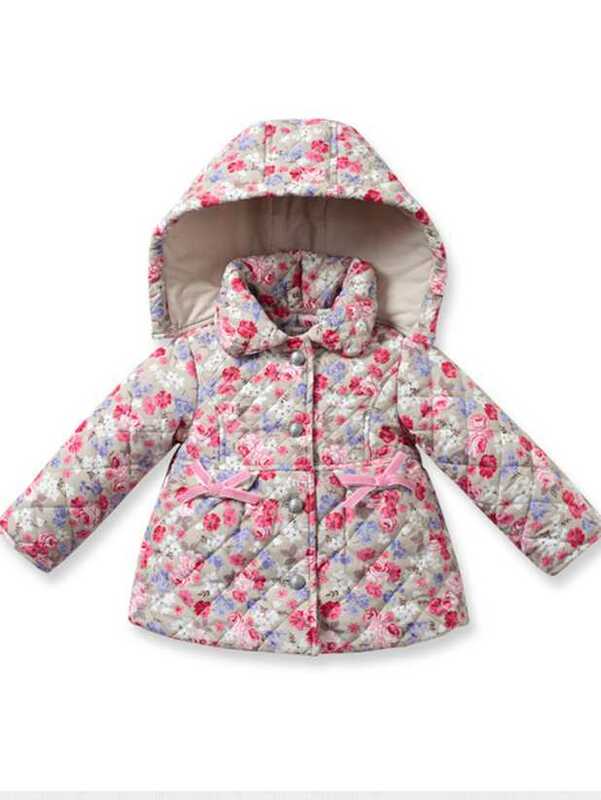 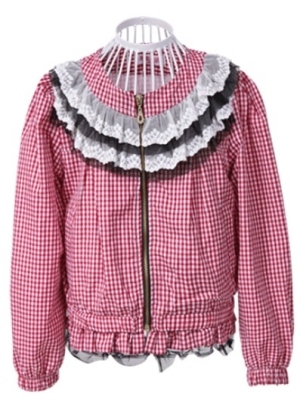 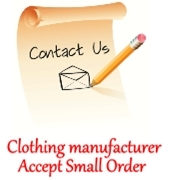 If you have a pattern, we can accept at least 100 pieces of clothing order.